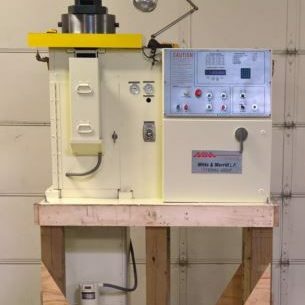 A keyseater is a fairly simple machine designed to cut slots or keyways into parts to ensure proper locking or orientation between two components. 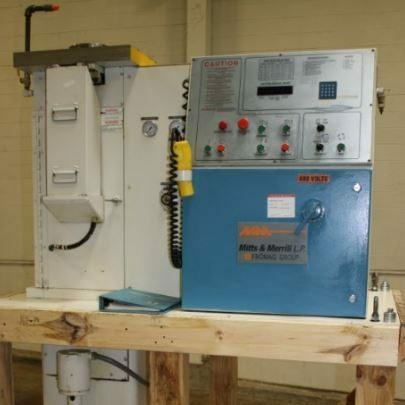 The keyseater, though a very specialized sort of operation, has been around for a long time because it has proven to be the most efficient and easiest way to perform such a process. 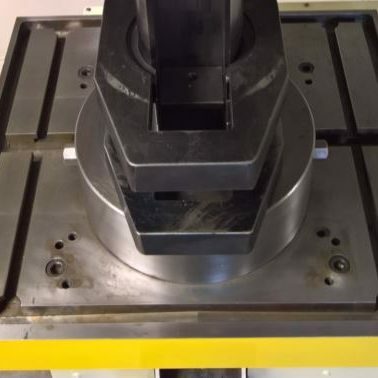 The same process might be run by a broach, a machining center, or even an EDM, but for repeatability of sufficient volumes of parts, the keyseater is still preferred. Keyseaters cut the internal diameter of bored parts, usually in straight "key" fashion, but the machine can also cut grooves, internal profiles, and contours with the proper tooling. Shops will often turn to keyseaters if a standard sized broaching tool will not do the job, since tooling costs are lower. 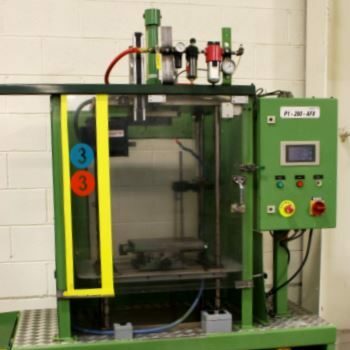 While a keyseater is very similar to a vertical shaper, they cut material in opposite directions. The keyseater cuts downward and, because it is guided, is often more accurate than a shaper. However, the keyseater may not be able to hold tolerances as well as some other machining processes. For answers to your questions or more information on keyseaters call Liberty at 847-276-2761 or send us an email at sales@libertymachinery.com. Liberty Machinery buys and sells all types of keyseaters. We are your trusted source for high quality keyseaters and other used equipment. 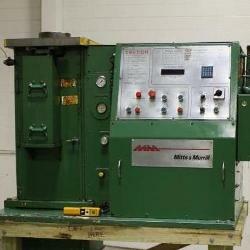 The piece to be worked is placed in the center opening of the machine and secured. The cutter is attached to the holder, which is placed alongside a wedge-shaped back piece called a feed bar, and the whole assembly moves up and down. 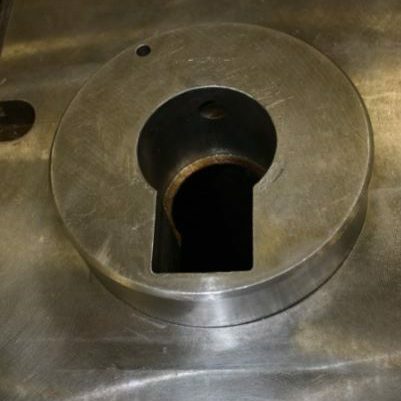 As the holder and feed bar move down into the bore, the wedge of the feed bar presses the cutter holder up against the inside of the component and the cutter scrapes downward, removing chips. This process is repeated until the desired size is achieved. Liberty is always looking for used keyseaters to buy for inventory. Contact us and let us know what you have for sale. We’ll be happy to give you a free quote. See our used Keyseaters for sale. Mitts & Merrill, "Keyseating Machining Procedure." VW Broaching Service, "Keyseating Machining Services."